As a part of Visual Studio 2015 release, we introduced a partnership between IncrediBuild and Visual Studio. This partnership allowed developers to install IncrediBuild from the Build Accelerator menu and benefit from a few key build acceleration features free of charge. 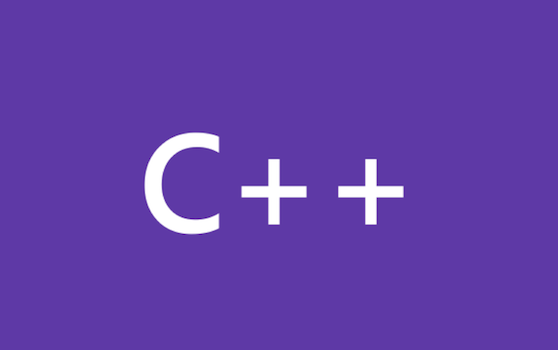 In recent years, Visual Studio has added new features and experiences to allow developers to develop their C++ applications for non-Windows platforms such as Android, iOS and more recently Linux. One of the challenges that Linux development brings to the table is making sure your native application works across the wide set of Linux distributions available. At //Build this year we launched the C/C++ extension for Visual Studio Code, with this July update to the extension we would like to thank all of you who have tried out the C/C++ extension in Visual Studio Code and have already provided rich feedback on your experiences and filed issues and requests with us. This blog post is going to talk about how you can use Gradle to build Android libraries (.AAR) and APK’s and leverage Maven dependencies all in Visual Studio so let’s get started! If you are new to Gradle, then take a look at the gradle overview page and the User Guide.